We provide different boats options. 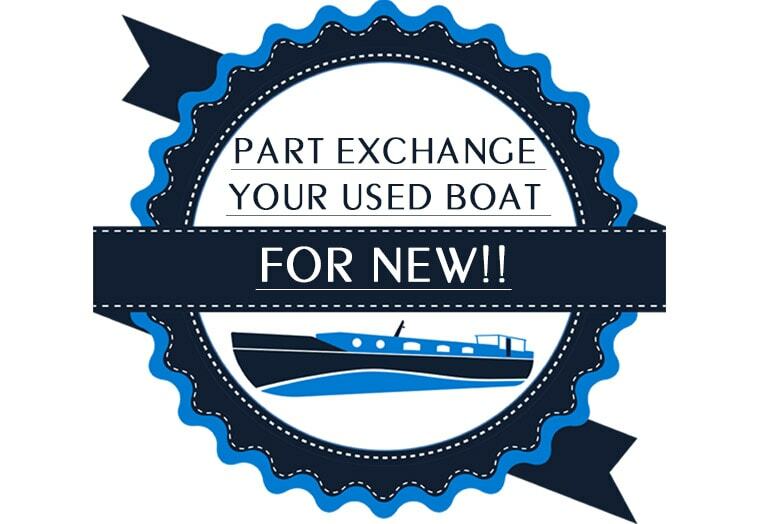 Pick a boat model and choose various options to get a quote. Please fill in the form with your details and your choices to request your personalised quote. A member of our team will be in touch with you with your quote. How quickly are you looking to have your boat delivered?